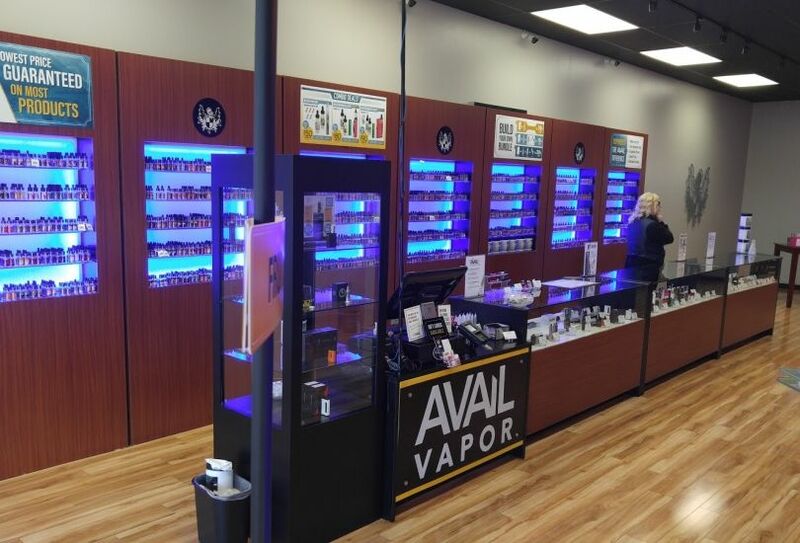 AVAIL is a leading premium e-liquid manufacturer and retail business originating in Richmond, Virginia. 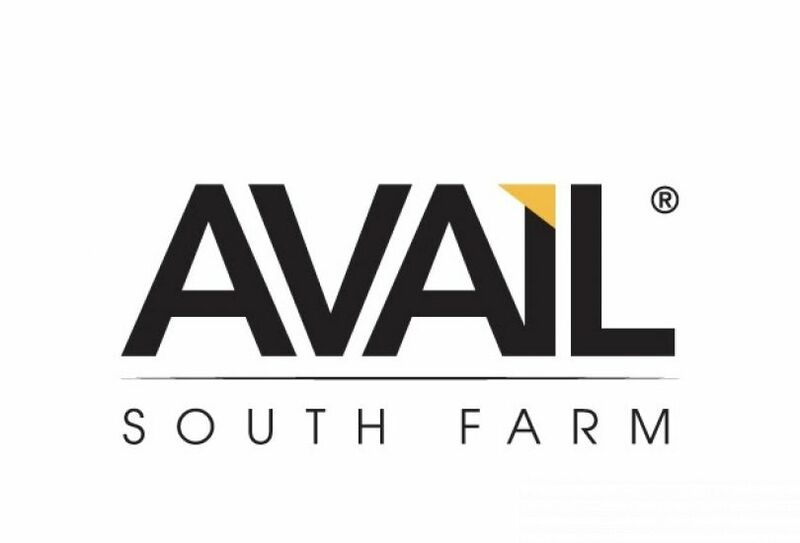 Over the past four years, AVAIL has grown to over 100 retail locations within Virginia, North Carolina, South Carolina, Georgia, Maryland, West Virginia, Tennessee, Kentucky, Alabama, Mississippi, Michigan and Ohio. AVAIL remains true to its principals of exceptional quality and flavor. We carefully select our ingredients to create outstanding e-liquid flavors. The superior quality of the products we sell are AVAIL's greatest focus. We apply this principal of reliability every day as we strive to make the AVAIL difference in our customer's lives. We develop and produce our e-liquids in a state-of-the-art ISO certified class 6 clean room. 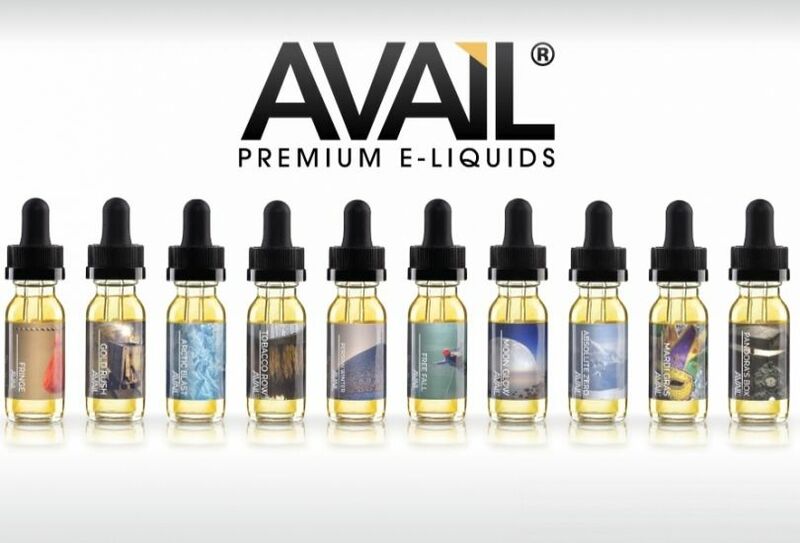 At every step, policy and procedures are carefully followed to assure all our e-liquid is consistently produced.